The QuickArticlePRO Volume Licensing Program (VLP) offers flexible licensing solution that help corporate, government, and academic organizations to save time and money. You can save significantly on your purchase. 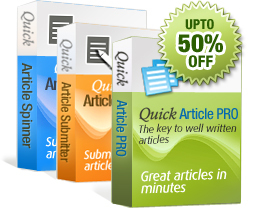 You can avail discount on other products offered by QuickArticlePRO. 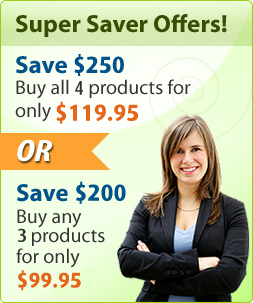 You will be provided with a 365x24x7 support for 1 year. **Conditions apply. All conditions are subject to change and are a sole discretion of QuickArticlePRO.